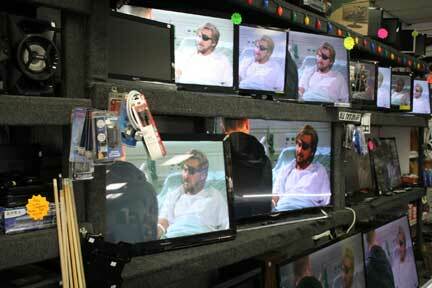 We also carry accessories such as monitors and speaker systems. If you’re ready to start creating home movies, come in and view out huge selection of video cameras. 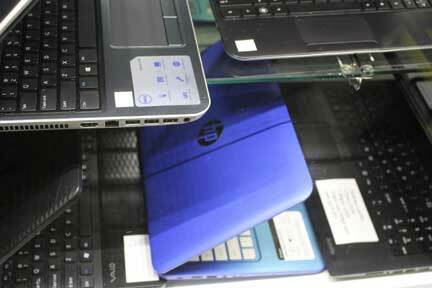 Central Mega Pawn offers an extensive selection of electronic devices including video and still cameras. 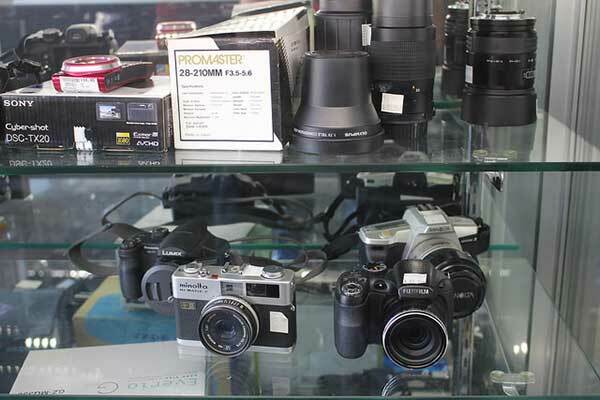 With the growing popularity of digital cameras, we carry a wide selection to fit your photography needs. We also carry an assortment of lenses and other photography accessories. 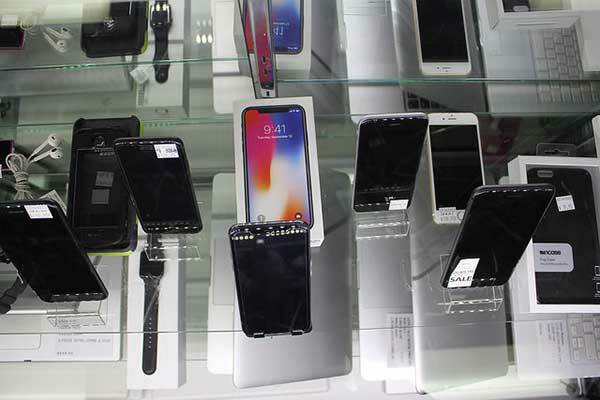 Central Mega Pawn carries a wide selection of personal electronics from the most popular brands. For more information or to get updates on our inventory call us 909-627-9622 or visit our showroom. Are you in the market for a Playstation or Xbox video game console or looking to trade in some used video games for quick cash? 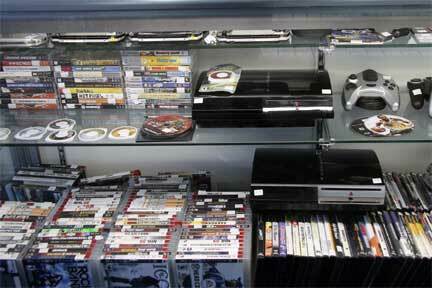 Come in to Central Mega Pawn and browse our wide selection of games and complete systems.